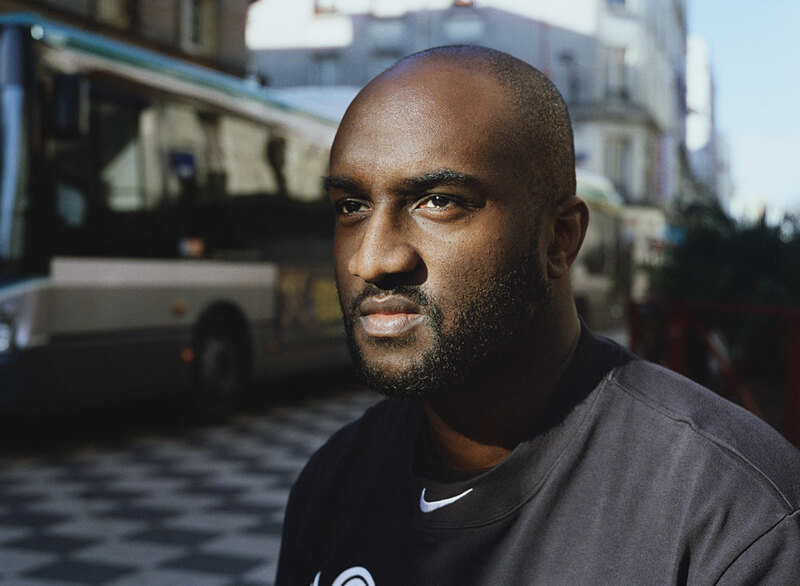 Virgil Abloh the founder of Off-White is the hottest thing in fashion at the moment, so today when Nike announced a World Cup collaboration collection call Mon Amour you knew the internet would blow up. 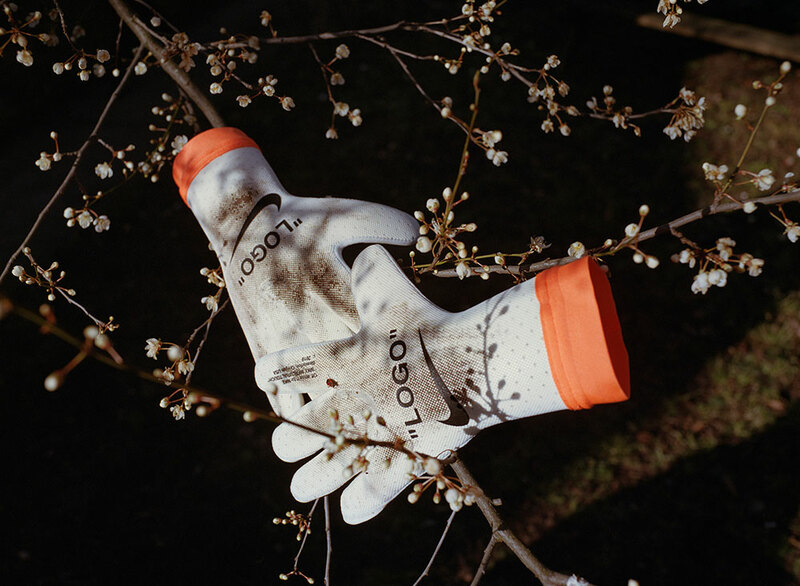 A Kim Jones partnership was also announced, which in its own right looks amazing. 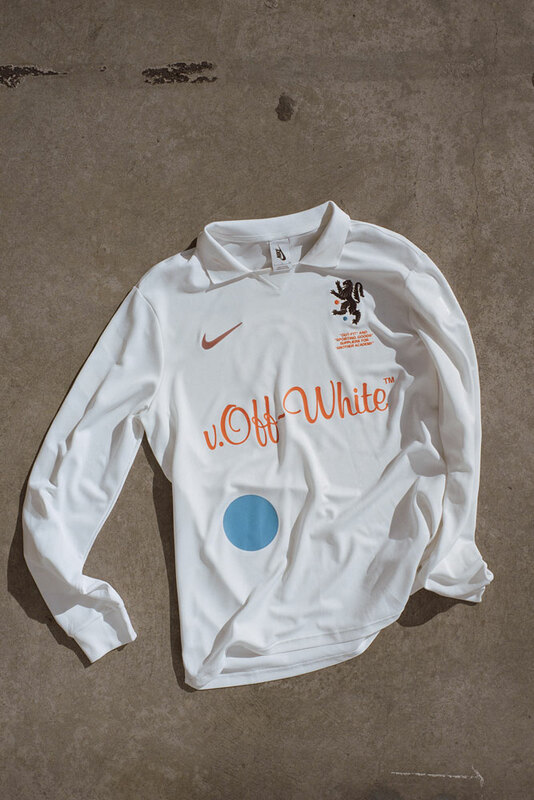 Though the Off-White collection is what everyone will be chasing, and if it follows the usual trend im sure it will sell out in seconds. We will be focusing all our effort on the 15th to try get our hands on a checkered jersey + Hoodie so wish us luck! 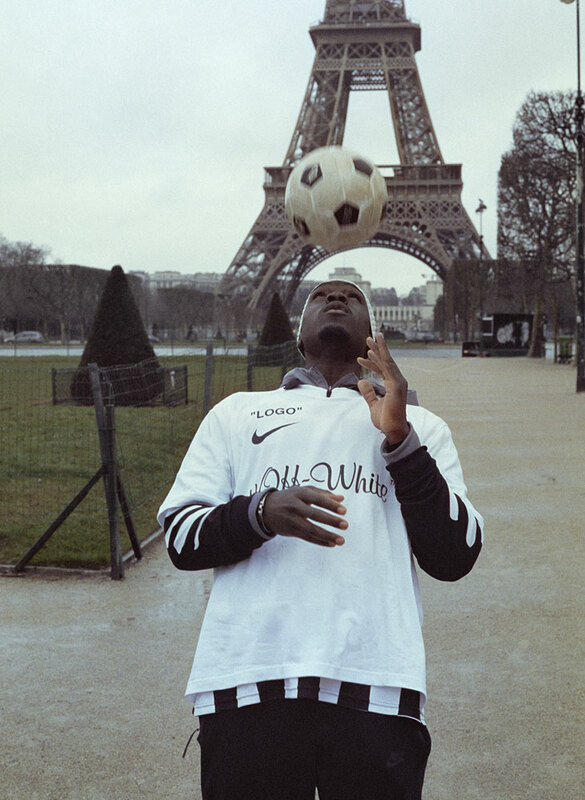 Jones, in contrast, uses football to explore fashion’s cerebral side. 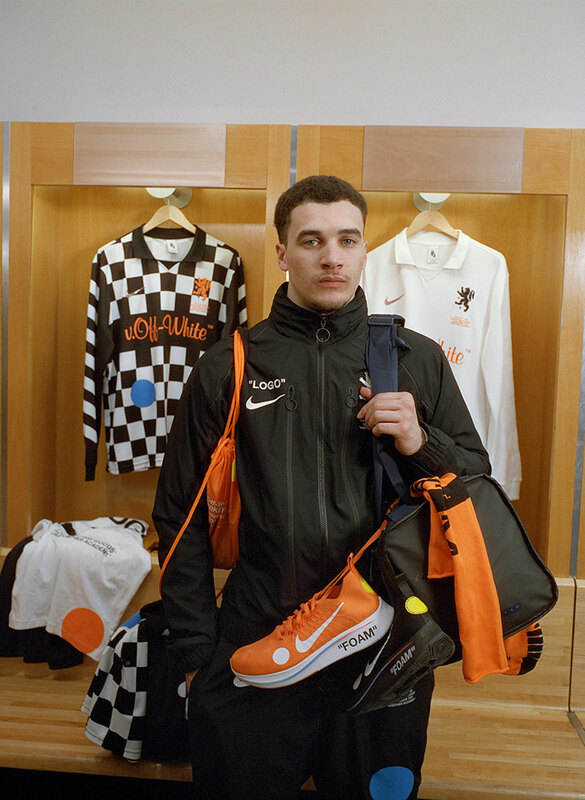 He’s taken the sport’s traditional garments — the short, jersey and pre-match jacket — and reworked them in new cuts that change how the proportions of the body appear. The resulting pieces, which were sharply produced by Italian craftsmen, are inspired by London punk style of the ’70s and ’80s and stretch the imagination of what it means to wear a uniform. 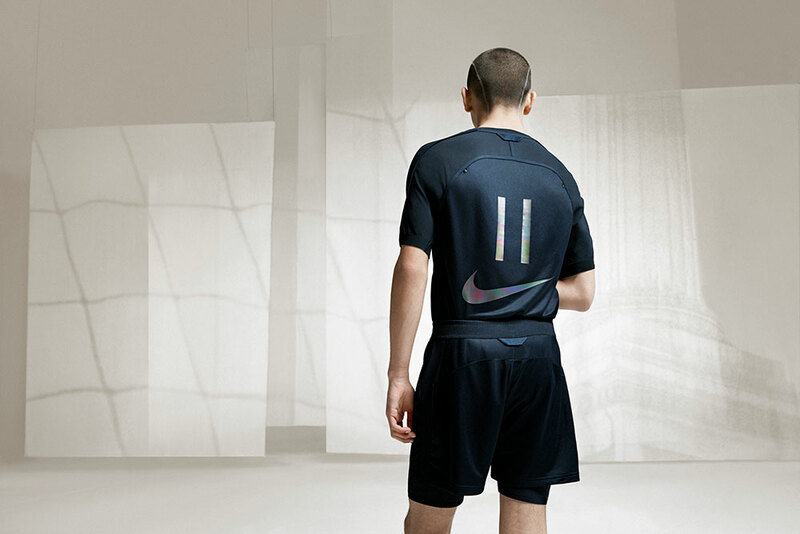 Rather than look at the football kit from the field of play, Jones saw an opportunity for subversion. Giving nod to the heyday of London’s Kings Road, Jones clashes avant garde tailoring with sport tech. “That whole punk era was all about proportions that gave power to the wearer. I was inspired by the idea of DIY of the time — cutting up and putting things back together — to create something new,” says Jones. That idea, which informs the process and aesthetic of the garments in Jones’ collection, also transfers to the shoe he designed. 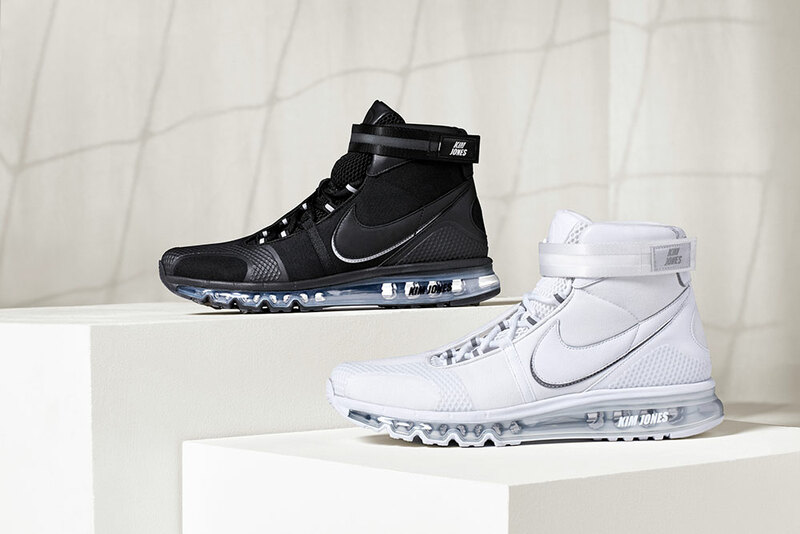 A hybrid of his favored sneakers, it may require a double take to spot the references. But Jones is confident in its stance. 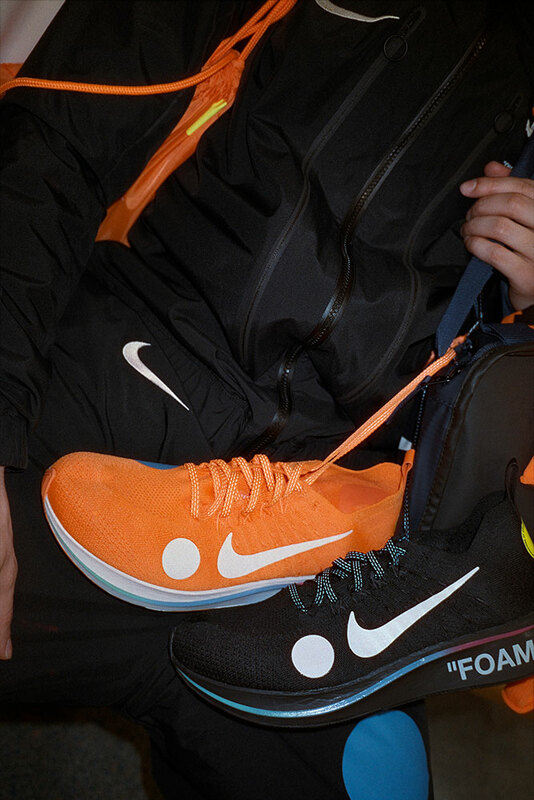 “I was looking at the silhouette of the Mercurial along with my three favorite Nike shoes: The Footscape, the Vandal and the Air Max 97. Combining these into one shoe is an homage to punk, but with a super-slick end product,” he says. In concert, the individual pieces teeter from familiar to peculiar. 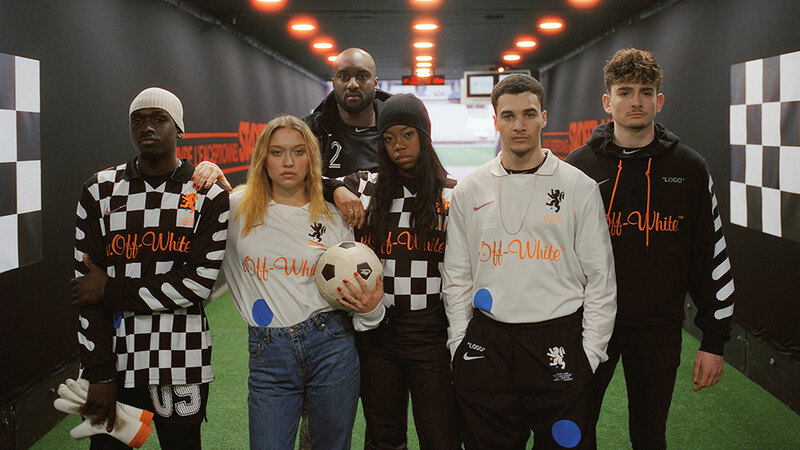 The Nike x Kim Jones “Football Reimagined” collection launches June 7 on nike.com and at select retail locations globally. We havent heard anything about an Australian release so if you are interested then the usual overseas methods will probably be best.